Next weekend class starting in Plano, Texas starting 9-5-15 and next weekday class starting in Grapevine, Texas on 9-7-15. Call 972-948-2860 for details. On September 5, 6 and 12 will be a 30 hour Real Estate Principles 1 class in Plano, Texas at 1301 Custer Rd. Ste 832. Call for reservations 972-948-2860. What questions do you have about getting a Texas Real Estate License or Continuing Education requirements? April 15,16,17 30 hours SAE Marketing class will be held in Plano at 1301 Custer Rd, Suite 832. Jump start your business and attend this highly interactive and motivational class. You will learn what it takes to truly be successful in the Real Estate business and if you are a new licensee you will have earned 30 of the required 90 hours needed for your first renewal.  Go to www.rettschool.com and click on SAE Classroom to register.